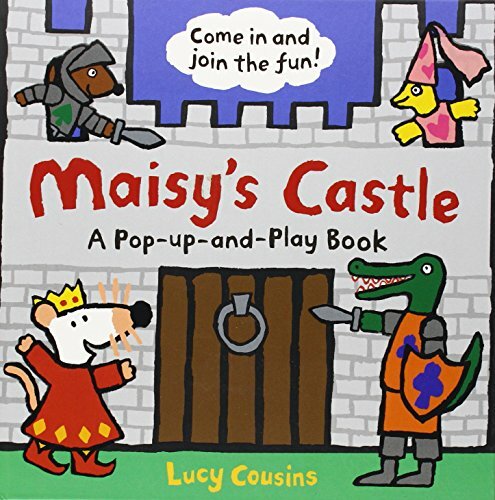 A relatively sturdy pullout castle with a die-cut drawbridge and a dragon in the cellar serves as playscape for punch-out figures of medieval Maisy and her friends. ... Even toddlers-at-arms (with minimal assistance from a yeoparent) can follow the easy instructions to set up the castle and brace it.